The team at Wildlight Safaris is passionate about nature, the environment, and conservation — it is the guiding force of all that we do. We also love inspiring others to join in on our efforts to preserve our beautiful New Zealand wilderness. 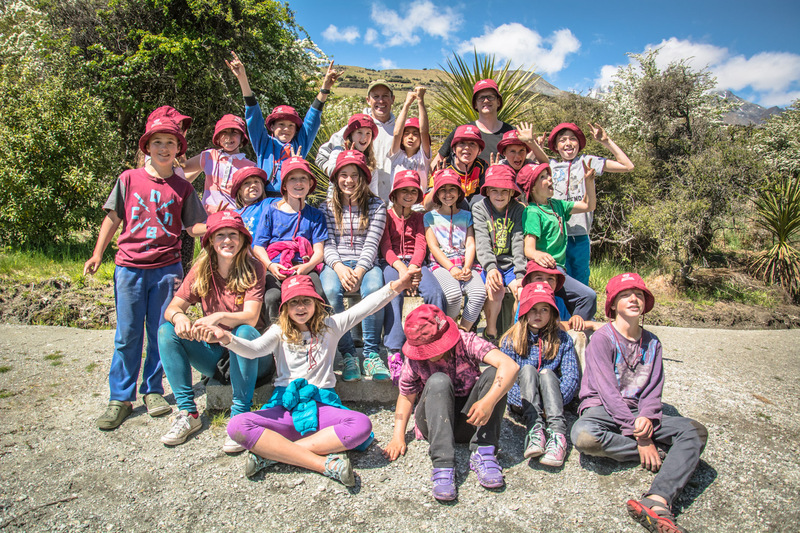 Check out what we’ve been doing for conservation and education, featured proudly on Queenstown.com. Let us know if you want to get involved or if you have any questions about what you can do for your own environment, wherever you are! If you aren’t so interested in planting, you can learn more about our other conservation projects to see how else you can help.